Forza Horizon 3 is a driving simulation game developed by Playground Games, published by Microsoft Studios for Xbox One and PC on 23 September 2016. The racing video game set in an open world environment based in Australia includes places such as Surfers Paradise, Byron Bay, Yarra Valley and the Outback. The game features a four-player co-operative multiplayer campaign and cross-platform play. 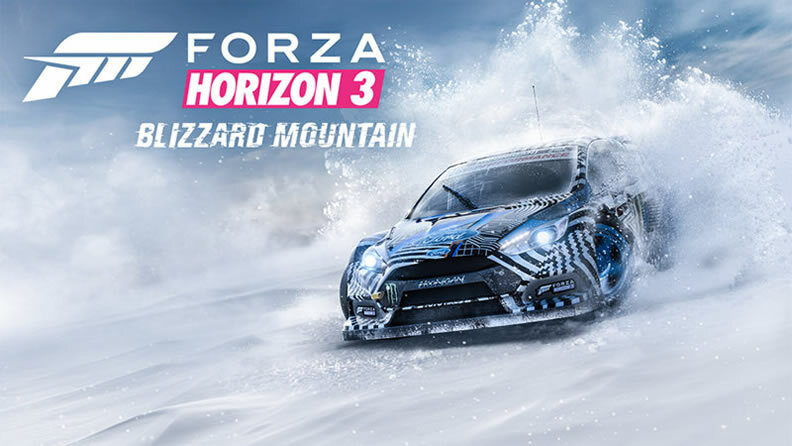 If you are a car gaming fanatic, you have probably heard of Forza Horizon 3. Although it isn't as famous as Need for Speed & Dirt franchise due to it's exclusive on Xbox in the beginning. It has been heated discussion recent years for its fantasy graphics and unique game mode. Well, whether you're a vet or noob of this game, it's no harmful to read this guide. We've gathered and combed 6 most useful game tips for all you players. Which will help you play well and play comfortably? Bonus Boards can be found almost everywhere in the surrounding but in most cases, they are in hidden places such as in caves or tunnels. Thus, it is very important to look at the roof, tunnels, and other hidden places for doing that you may have much more bonus extra from the standard reward. This function allows your gaming process to turns back to a short time ago. It seems like withdraws in playing the chess. It is cheating behavior but will certainly give you a better result. Besides, you can use this function to practice your driving skills for example drifting. There is a total of 350 cars available in FH3, so you have various of choice to choose your dream car. It is very important to go for a vehicle you like. This is because choosing a vehicle you like will enable you to feel more comfortable to drive it. You also need to upgrade the vehicle, so it's unwise to change car frequently for that you waste too many tweak fees. Once you reach level 5, which is right around when you upgrade your Festival for the first time early on in the game. There are three different trees that you can pour your points into - Festival Boss, Skills, and Instant Rewards. While the Instant Rewards may seem appealing since they offer immediate Credits, XP, and Wheelspins, you'll want to focus on things that will help you in the long run. The Festival Boss tab focuses on ways to improve the overall growth of your Horizon Festival in Forza Horizon 3 by giving you perks that a boss deserves: access to customization, new promotions, ways to earn more fans, and boosts for when you play online. No matter how interesting the game is, your enthusiasm will be decreased as the time goes on. If you always play the game with CPU, things will soon be getting worse. You'd better play with your friends, that brings much funnier than just play with CPU or online gamers. Beauty Spots are exactly what their name suggests they are - really beautiful spots. You're going to want to find all of them, mostly because they're really pretty (and a great showcase for the fantastic graphics of the game). Following is all 13 Beauty Spots in Forza Horizon 3. 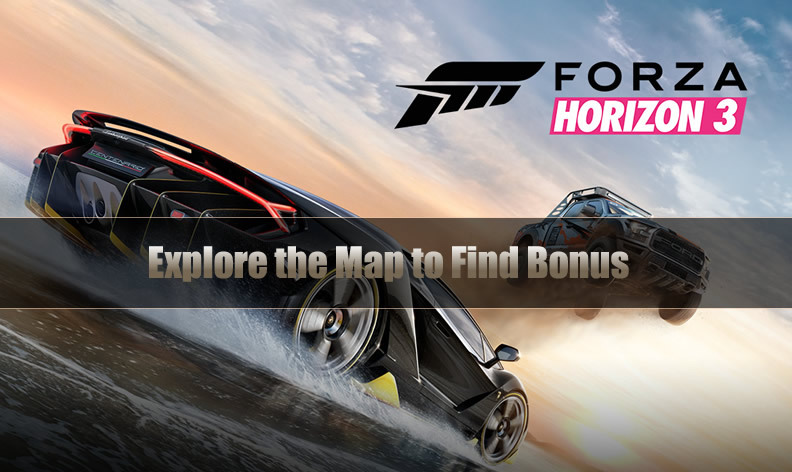 If you are short of Forza Horizon 3 Credits, or just find the game difficult to play well, you can buy some cheap FH3 Credits from us. U4GM is the best FH3 Cretids seller online.